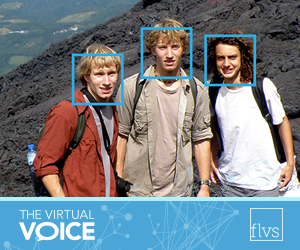 If you’ve ever dreamed of traveling the world, it may not be as complicated as you think. 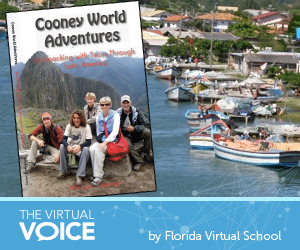 This is the final post in a series by the Cooney family about their world travels, made possible by the flexible learning offered at FLVS. For the past 12 months, my family and I have been recounting our trek around the world and sharing what it meant to each of us. 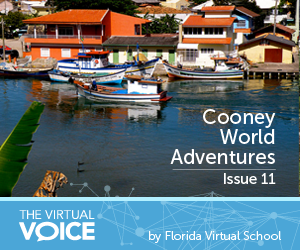 This is the 11th post in a series by the Cooney family about their world travels, made possible by the flexible learning offered at FLVS. Our around the world trek was accomplished in two stages. The first lasted four months and we backpacked through Central and South America. After returning home for a short visit, we resumed our trek, which lasted seven months. During our odyssey, we traveled to six continents, visited 22 countries and covered more than 61,000 miles. Although we did circumnavigate the globe, the fact is we only traveled a narrow piece of geography. 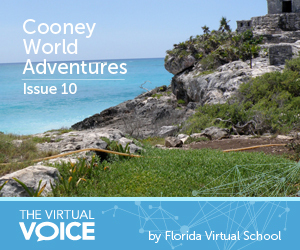 This is the tenth post in a series by the Cooney family about their world travels, made possible by the flexible learning offered at FLVS. As any parent knows who has children enrolled in an online learning program, there are pros and cons. 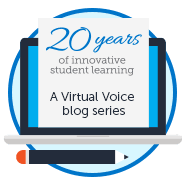 In most cases the pros outweigh the cons, which is why the number of options for online learning have exploded in recent years. 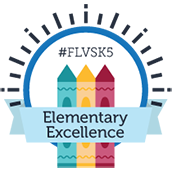 Whether someone is simply brushing up on basic skills, completing a Kindergarten-12 class or working on his or her PhD, online learning has become deeply rooted in our educational infrastructure. 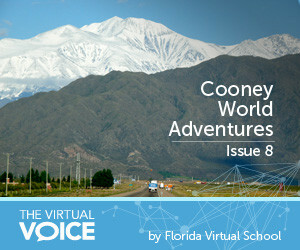 This is the ninth post in a series by the Cooney family about their world travels, made possible by the flexible learning offered at FLVS. Most people who live in the United States believe they are well informed about world events. It isn’t until a person travels that he truly understands how wrong he is. And by travel, I don’t mean staying at a resort and participating in touristy tours, but going to the local markets, riding the local buses and getting to know the local residents. You can only truly understand and appreciate the culture and people when you’ve transitioned from tourist to traveler. As a result of social media and cable television, we live in a world of 24/7 news, or so we believe. In reality, very little of the “real world” news seems to filter through the noise of popular media. 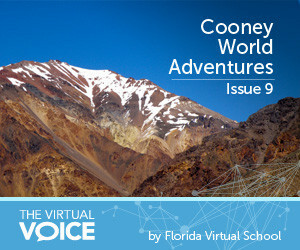 This is the eighth post in a series by the Cooney family about their world travels, made possible by the flexible learning offered at FLVS. Whether you are planning a “stay-cation” or a global yearlong adventure around the world similar to ours, staying healthy, happy, and fit while traveling can present a few obstacles. Maintaining healthy eating habits at home can be difficult and doing the same on the road requires even more due-diligence. Preplanning is the key, and can mean the difference between completely abandoning your healthy lifestyle or keeping you on track. Incorporate some or all the following tips we’ve used to ensure you have a healthy, happy trip. 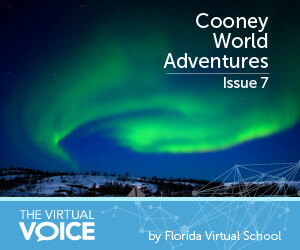 This is the seventh post in a series by the Cooney family about their world travels, made possible by the flexible learning offered at FLVS. 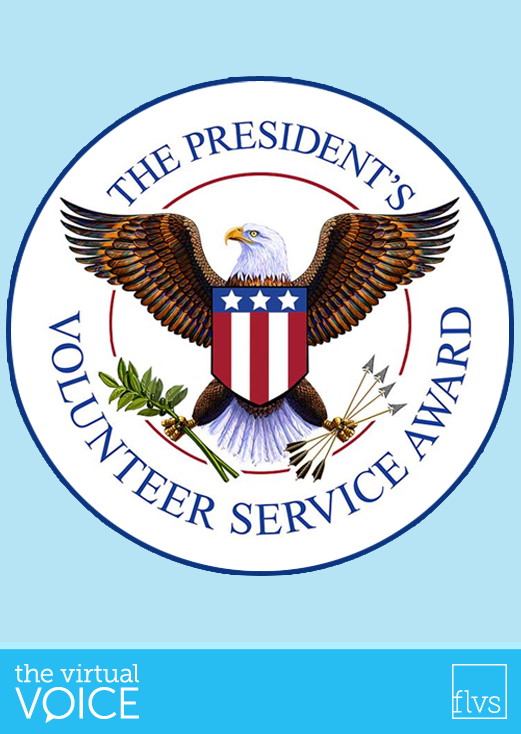 Recently, friends of ours withdrew their nine-year old daughter from school to take her with them to Washington, D.C. and Iceland. They planned to tour the nation’s capital before leaving for Iceland for the family’s first trip abroad. To do so, Jennifer (not her real name), would miss approximately a week of school. 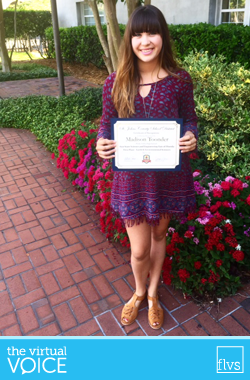 Jennifer’s mom contacted the school well in advance and completed the necessary paperwork to request an excused absence. She outlined in detail all that Jennifer would experience and see during the trip. 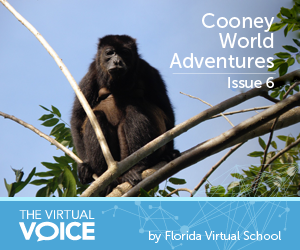 This is the sixth post in a series by the Cooney family about their world travels, made possible by the flexible learning offered at FLVS. Traveling has been such an amazing opportunity for me in so many ways. It’s taught me more than I ever could have learned from solely reading books. It’s showed me how to relate with people and find ways to communicate with others, even if we don’t speak the same language. You begin to realize deep down we’re not all that different.